 Heron Island and the Great Barrier Reef enjoy a pleasant sub-tropical climate with balmy weather all year round. The water temperature ranges from 18 degrees Celsius in winter (July/August) to 29 degrees Celsius in summer. 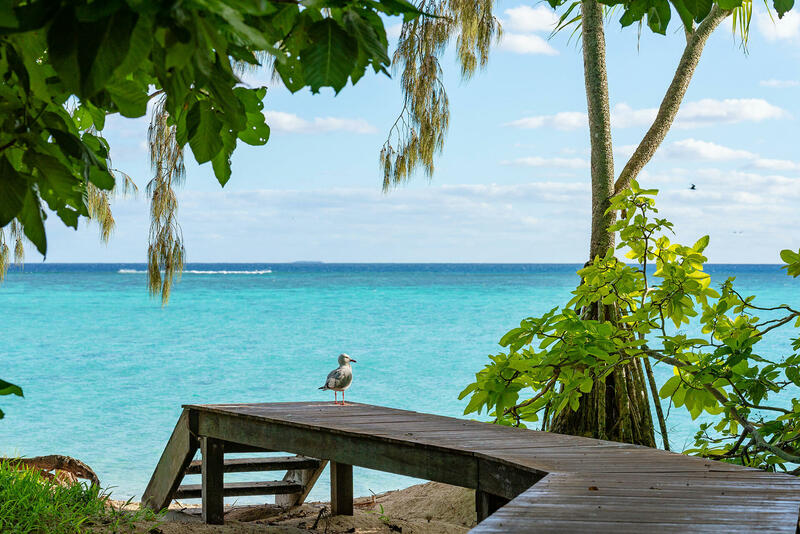 While Heron Island's wet season runs from January to March, Heron Island Resort is open year-round.